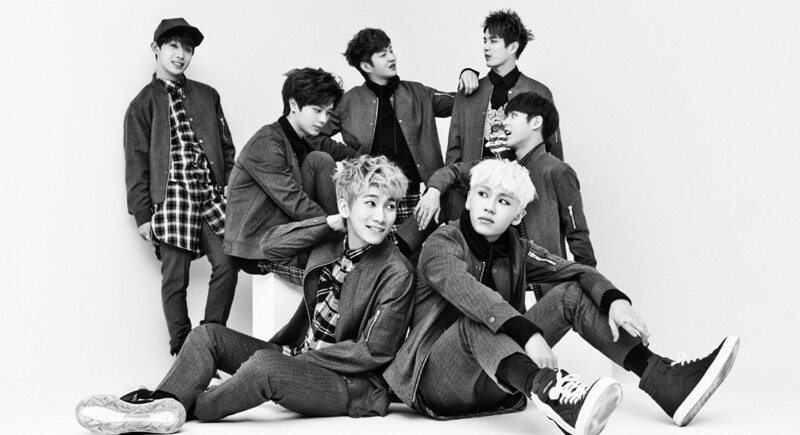 On March 21, 2012, Cube Entertainment debuted a group called BtoB. BtoB is an acronym for Born to Beat. 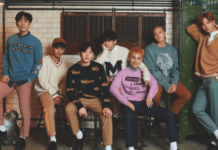 The group consists of seven members: Eunkwang, Minhyuk, Changsub, Hyunsik, Peniel, Ilhoon and Sungjae. They are well known for their vocal talent. 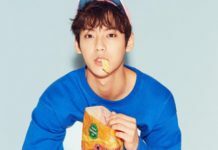 Even the rappers in BtoB have good voices. 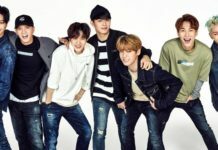 They have won lots of awards for Best Vocal Group. 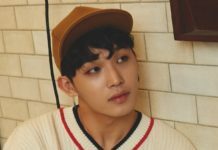 BtoB revealed their first sub unit in September 2016. 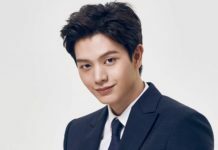 The sub unit’s name is BtoB Blue. 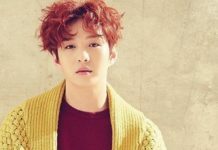 The sub unit consists of BtoB’s four vocalist members: Eunkwang, Changsub, Hyunsik and Sungjae. 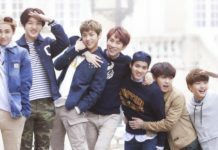 BtoB has held lots of concerts in various countries, especially in Korea and Japan. Their latest concert was 2018 BTOB TIME : Our Concert in Busan. 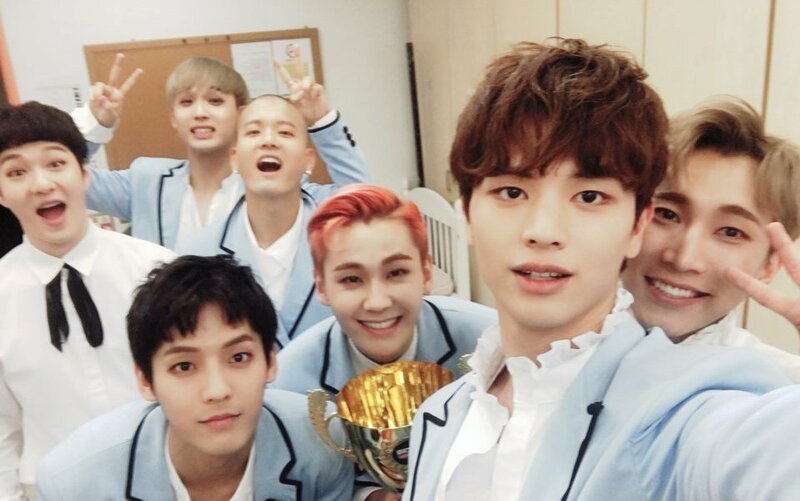 BtoB managed to perform in front of Melodies (Melody is the name of BtoB’s fan club) and sing their hit songs. Dream Concert is an annual concert in South Korea. It is one of the largest K-Pop Concerts. In 2013, BtoB performed at Dream Concert for the first time. They were performing “Second Confession” that was released on April 10, 2013. 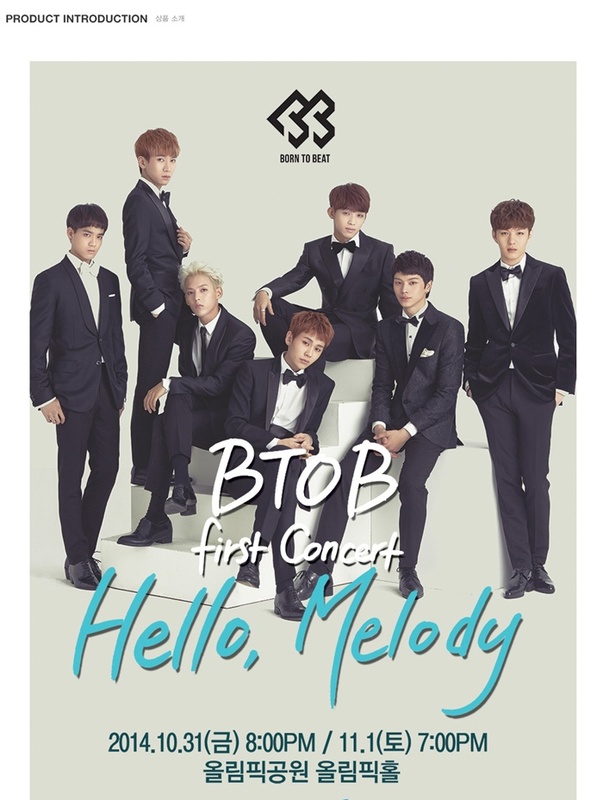 BtoB held their first concert called “Hello Melody” for two days in Seoul on October 31 (8PM KST) and November 1 (7PM KST), 2014. The concert was held in Olympic Hall, Olympic Park Seoul. They kicked off the concert with WOW and Thriller. They also performed as a unit and solo. 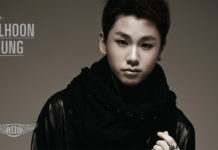 Ilhoon performed with his sister JOO (singer). They boys performed Hello Mello, Shake It, 2nd Confession, Catch Me, and Hello for the encore. They ended the concert in 2 hours 30 minutes. They successfully finished their first solo concert and met about 6,000 fans. 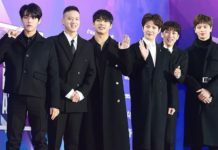 Due to the demand of fans, BtoB decided to extend their first concert, and held the concert in other cities aside from Seoul in South Korea. They chose Busan as the location for the concert. Hello Melody in Busan was held at KBS Hall on April 14, 2015. Just like their concert in Seoul, they performed WOW and Thriller as the openings. BtoB also performed as a unit and solo to show their talents in singing and rapping. The vocal line sang I Don’t Know and the rap line performed You’re My Angel featuring Hyunsik. For the encore, the boys performed Catch Me and Hello. BtoB held their first concert in Japan called “The Secret Diary”. They started the concert at Tokyo Dome City Hall. It lasted two days in Tokyo on April 29 and 30, 2015. 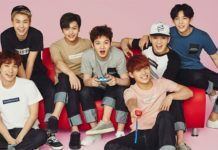 The next month, May 3 and 4, BtoB held their concert in Osaka at Osaka Grand Cube Hall. They performed the Japanese versions of WOW, Lover Boy, and Insane as their opening. The rap line performed You’re My Angel and the vocal line performed Melody. They also sang a Japanese song called Future and Sakura Iro. 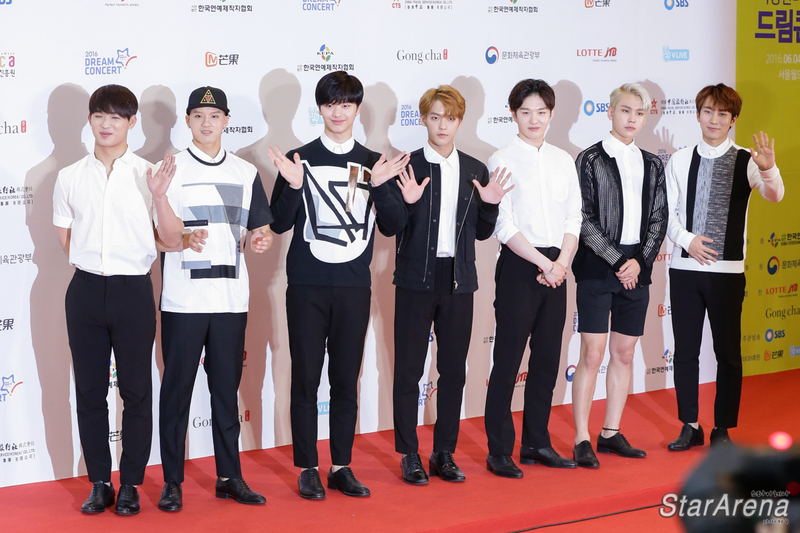 BtoB successfully held four concerts in two locations with a total of more than 10,000 fans. 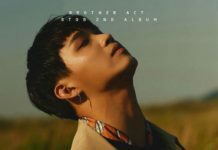 On August 3, 2015 BtoB released their “1st Concert – The Secret Diary” DVD. The package comes with 2 DVDs, a photo book, and a random trading card. Did Lim Ju-eun Go Under the Knife? See the Comparison!